BBC Scotland has installed a new after-broadcast and compliance logging software that was specifically designed for ease of use by non-technical users and engineers alike. 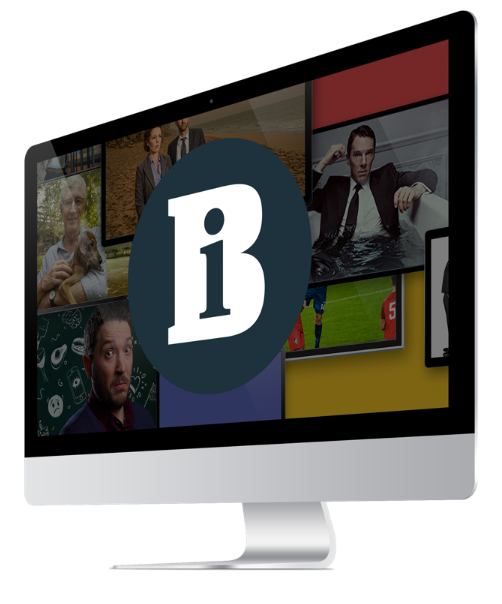 Stirlitz Media Logger has been installed across the broadcaster’s three HD channels: BBC One Scotland, BBC Two Scotland and Gaelic-language service BBC ALBA. Robust logging systems are essential to broadcasters for reporting any error or near-misses, assessing technical outages, reviewing audience feedback, and validating reports related to programme timings, such as those that might be encountered with network opt-in/outs. Stirlitz Media Logger (SML) is a television and radio after-broadcast/compliance logging software that runs on a standard Windows server, either local or in the cloud, capturing single or multiple channels via MPEG Transport Stream (MPEG-TS) over IP. SML evaluates recent broadcasts/programmes and detects and reports errors or near-misses that may have to be reviewed after transmission. It can also be employed to check outages and validate reports. The software captures all three television channels via MPEG-TS over UDP/Multicast and stores each channel in its original quality, including the embedded metadata, as TS together with external metadata such as automation software as-run logs.